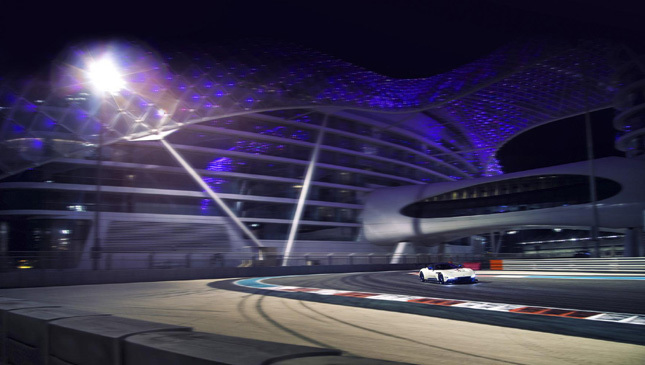 Yas Marina is one of the more… spectacular venues to have hosted a Formula 1 Grand Prix. Designed by controversial circuit-styler Hermann Tilke, whose past credits include the Singapore and Bahrain F1 circuits, Yas Marina is situated on a man-made island half an hour from Abu Dhabi. Finished in 2009 with construction costs totaling more than £800 million (P49.8 billion), the circuit is bordered by seven hotels, a Ferrari-themed amusement park and many moorings for your chartered flotilla. And predictably, there’s much for the, erm, wealthier motorsports enthusiast. Besides the 5.5km GP circuit (itself configurable into north and south circuits), there’s a ‘Vehicle Dynamics’ area with ultra-low grip surfaces, a skid pan and hydraulic kick plate, plus one of the few NHRA-certified drag strips outside of North America. AED 101,000 (£21,500) buys you the track for a day. A night is about half as much. 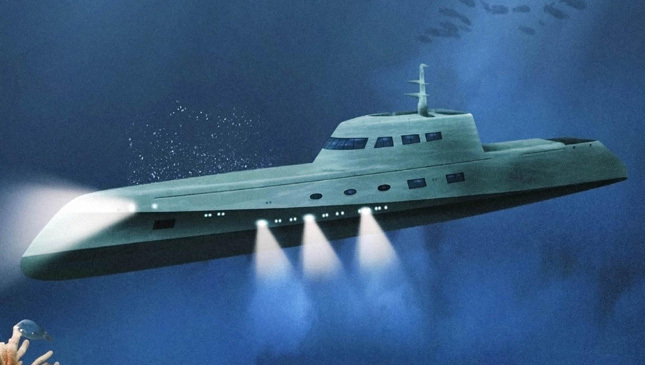 Lovers Deep might sound like something from an adult catalogue, but in fact it’s a private submarine stationed off Saint Lucia. Available for hire to honeymooners (or indeed romantic old-timers), it comes with a crew of three who, with any luck, will retreat to their quarters while their guests join the ‘mile-low club’. Veyrons are notoriously expensive to own, let alone buy. 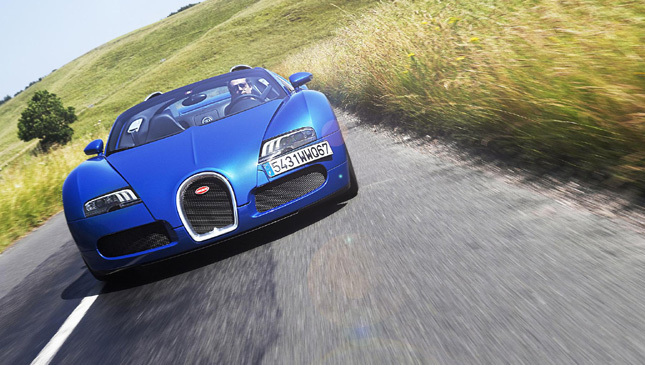 A new set of tires is around £23,500 (P1.46 million), and a routine service is £14,000 (P870,000). Do away with these costs by simply renting one by the day. Many places on the internet offer such a service from around £12,500 (P777,000) a day, often with a hilariously inadequate mileage limit. Becoming an air force pilot is annoyingly time-consuming but, thanks to MiGFlug, entirely unnecessary. 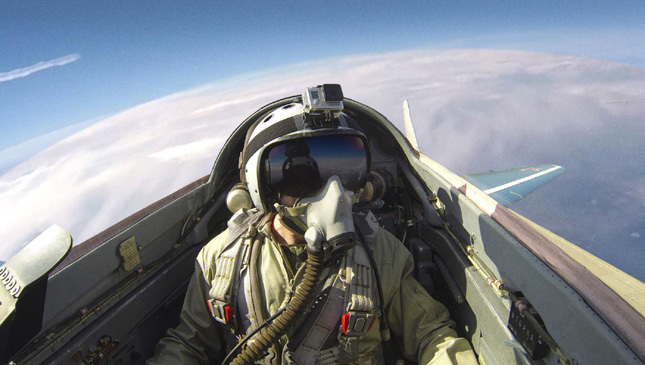 £14,430 (P897,000) buys you 50 minutes aboard a Russian MiG-29, a fighter capable of supersonic flight and altitudes of 72,000ft, which is the edge of space. Your money gets you a seat on the plane, a pilot to fly it (handy), hotels, transfers and a medical. If you’re renting your own circuit, you should really learn something about how to drive around it. Our friends at Austria’s Red Bull Ring run something called ‘Go With Your Pro’, which basically entails spending a couple of days at the Ring under the tutelage of a professional racing driver such as DC. While you can simply pop down to the world’s most fearsome racetrack and go for a full-on lap in whatever you’ve turned up in, we wouldn’t necessarily recommend it. 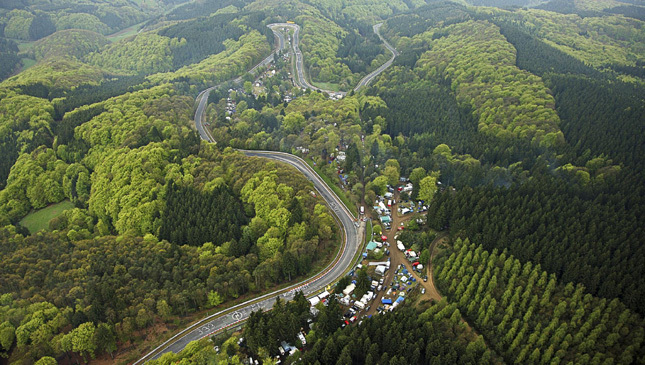 The Nürburgring bites the uninitiated hard and often, so indulging in a spot of training is a very good idea. And BMW’s program, which uses M2s and M4s, is ace. You learn and drive the track in sections, so when they let you tackle it as a whole, you actually know your way around. The program is two-days long, and hotels/meals are thrown in. 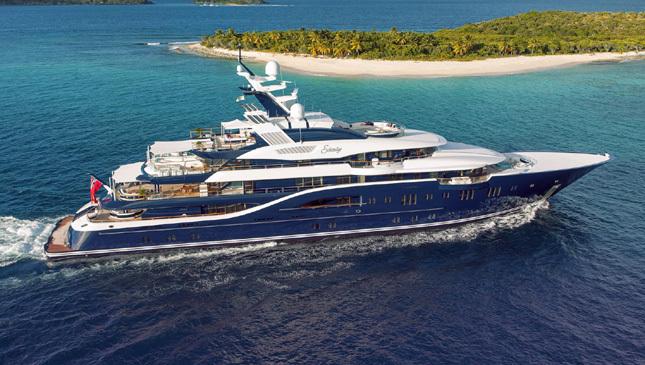 Solandge is 279ft long, crewed by 29, and sleeps 12 guests across eight cabins. There’s a helipad, a jacuzzi, and many tenders and toys to play with, too—namely a few jet skis and something called a ‘Narwhal Jet Boat’, which sounds most promising. Take it to the Med and it’s yours for (P54 million)/week in high season. Or buy it outright for £135 million (P8.4 billion). 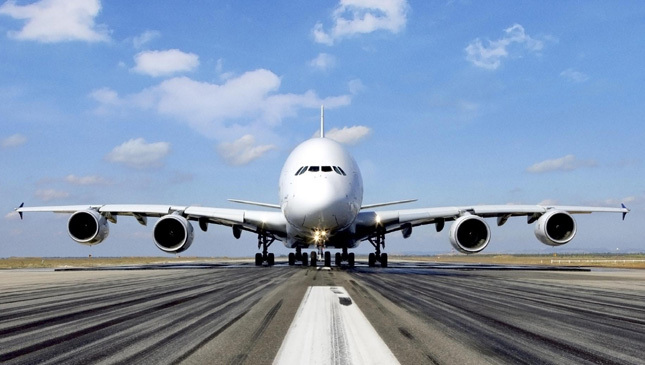 If you are a billionaire with precisely 499 friends to transport somewhere far away, you’ll want to charter this 500-seat Airbus A380 superjumbo. On top of the £40k (P2.48 million)/flying hour fee, expect to cough up landing and handling fees, plus a hefty initial rental to the airline that owns it. 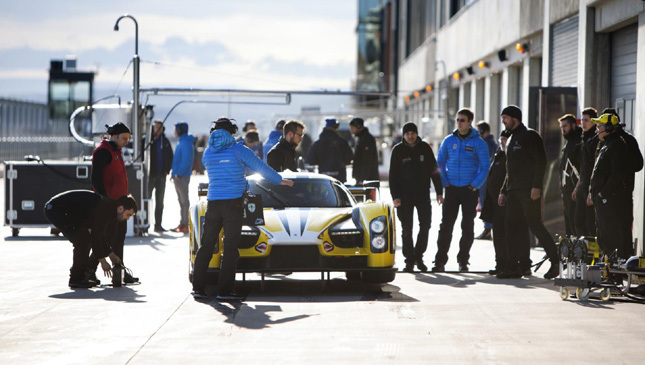 Traum Racing offers gentleman drivers the opportunity to race its SCG003C at various events. 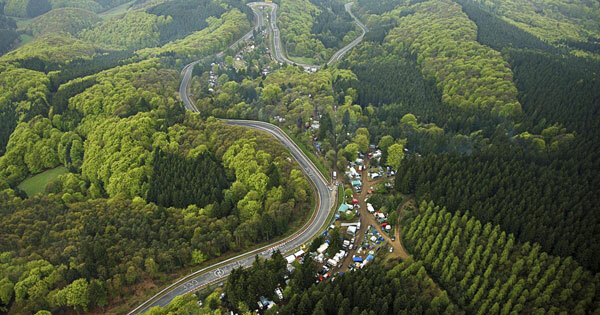 Prices start at £70,000 (4.35 million) or so for a race like the Nürburgring 4 Hours. For that you get seven mechanics and an engineer, but up your spend to £175,000 (P10.87 million) and you get everything from a physio to a weather forecaster. Are Nurburgring lap times totally pointless?